Serving others and improving lives through health care. New students are no longer being admitted directly into the program, but students interested in careers in Athletic Training should consult with the Kinesiology Department regarding options for studying within the Exercise Science curriculum as a preparatory degree for graduate level professional programs in Athletic Training. If you are interested, please contact Kirk Brumels for more information. 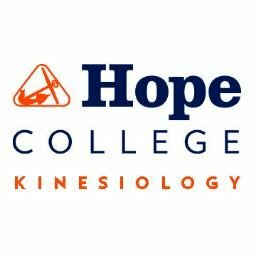 Hope is a CAATE-accredited program, which after completing the curriculum requirements, allows our students to sit for the BOC exam and graduate with a professional degree, ready for the workplace. Our objective is to graduate our students in no less than four years to be successful on the BOC exam upon completion of the professional program, gain entrance into a graduate school with a related degree and/or become employed as an AT. Our athletic trainers work out of four athletic training rooms located in the Richard and Helen DeVos Fieldhouse, Lugers Fieldhouse, VanAndel Soccer Stadium, and the Dow Center. The athletic training room in the DeVos Fieldhouse serves as the central site for athletic health care on campus. The 3,500 sq. ft. facility is adjacent to the weight training center and includes a SwimEx hydrotherapy pool, extensive rehabilitation space, offices for the athletic training faculty, a taping and bandaging area, and a large treatment center. Athletic training students will be well-rounded by completing rotations in a variety of settings under the supervision of local clinical instructors. Below is a listing of the off-campus facilities we partner with. Generally students who are sophomores and higher will be assigned to Zeeland High School at either the West or East campus. If assigned at the West Campus, Diana Albers will be the preceptor and at the East Campus, it will be Jason Burgess. Both are eager to have Hope athletic training students on board at the high school level. Zeeland High School athletic trainers are hired by Holland Hospital and a formal orientation session for the hospital must occur prior to the start date at the high schools. Students who are in their junior year and above, will be assigned to either Excel-R-ation with Sandi Karafa, Lakewood Family Medicine with Dr. Patrick Hulst or at Shoreline Orthopaedics with KayLynn Albers. 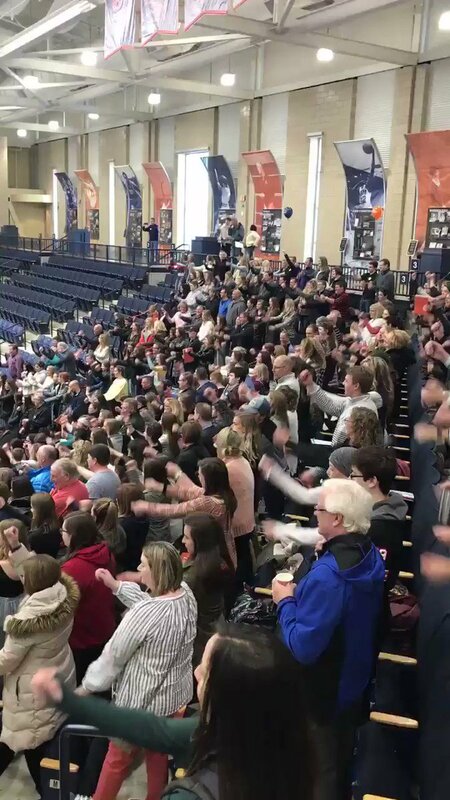 Athletic training students who have completed the requirements for graduation from the Hope College athletic training program upon satisfactorally meeting the academic and clinical standards set forth by the Commission on Accreditation of Athletic Training Education (CAATE) are eligible to challenge the national certification exam for ATs, known as the Board of Certification (BOC) Exam. 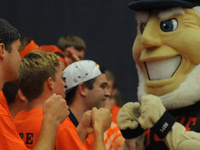 Note: All students who opted out of AT major still graduated on-time from Hope College although in another discipline. Note: Employment data is for six months post-graduation only. Contact Kirk Brumels for more information. ARE YOU AN ATHLETE LOOKING FOR INFORMATION REGARDING ATHLETIC TRAINING SERVICES?Click here!